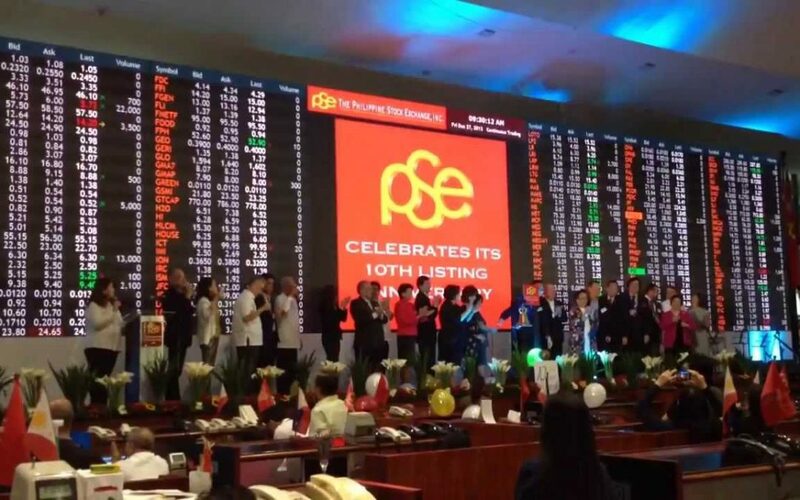 We, at InterAnalyst, wish to welcome roughly 100 new traders in the Philippines who joined us yesterday! Hey, we did not pick the charts below because they look good, these are the real deal. Here is the Top-Down approach market professionals use to drastically improve their trading. Let’s start with the. . .
As you can see, the Philippine stock market index (EPHE ETF) has been in a multi-month decline since the beginning of 2018. So the trend is certainly bearish. Now, let’s look at the intermediate . . . Although bearish, the Philippine stock market index has just recently begun to turn up over the last couple of weeks from a long sustained weekly decline but has yet to show a bullish (Green Light) signal. So the intermediate trend still supports the bear, right? Well, let’s check a little further with the current. . . Although the weekly did not turn bullish quite yet, the daily did at the end of June. So it looks like we may have hit a turning point just a few days ago! Has the professional “Top-Down” trading approach once again nailed the very bottom? Who knows. . . but what we know is that the multi-chart top-down system consolidates data into an unemotional charting system for traders.